Discover the second largest barrier reef in the world (the Belize Barrier Reef), go whale watching in Placencia Lagoon, and explore the wildlife in Lagoon Cay and South Water Cay. A laid-back paradise famous for its tropical islands and turquoise-blue waters, Belize is one of the best- kept secrets of the Caribbean. You will also find charming towns, rainforests, atolls, and amazing wildlife in this unspoiled part of the Caribbean. 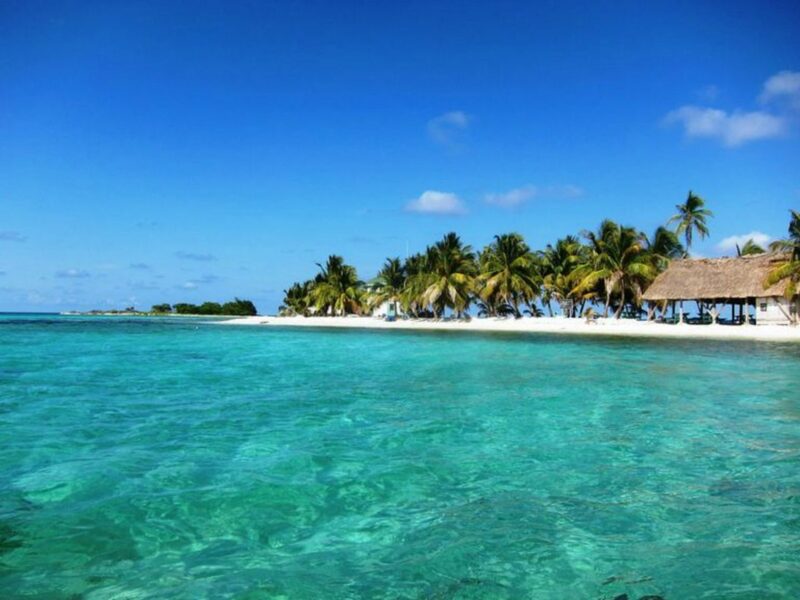 Famous for its scuba diving and snorkeling, Belize is less crowded than other parts of the Caribbean and there are no crowded anchorages like in the Virgin Islands or the Bahamas. For an ultimate beach vacation, head out to the Placencia Lagoon which is home to the Sunsail's new base. Several land-based tours are available from this destination including a visit to numerous ruins of the Mayan culture, several waterfalls, and the Money River where you will have a chance to see many exotic creatures such as crocodiles, howler monkeys, and iguanas. There are also plenty of water activities offered like reef dives, whale watching, kayaking, and swimming. Make sure to visit the small coastal town of Placencia that features beautiful narrow streets, rustic shops, and several dining options. 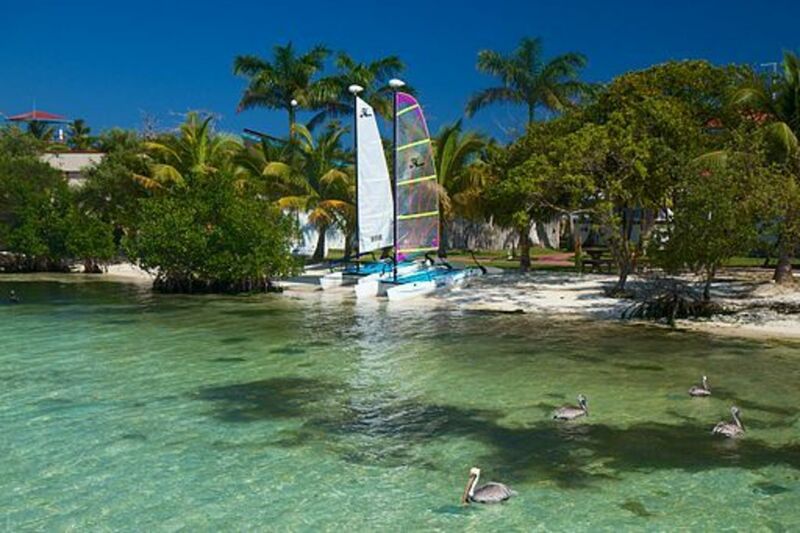 Belize boat rental allows easy access to Lagoon Cay, a horseshoe-shaped island that offers great anchorage and both snorkeling and kayaking opportunities. Travelers will get to explore the mangrove habitats and watch frigate birds and pelicans here at Lagoon Cay. An incredible coral life can be found in the crystal clear waters. Located northeast from Wippari Cay, South Water Cay is a beautiful 15-acre coral island and a part of the Belize’s World Heritage Site. Featuring white sand beaches which are lined with palm trees, South Water Cay is one of the most popular islands in the area. The east side of the Cay is a perfect spot for snorkeling and exploring the diverse underwater marine life. Don’t forget to grab a refreshing drink at one of the bars on the island and order a fresh lobster before getting back to your Belize Boat Rental. There are many amazing marine creatures that can be viewed by diving or snorkeling, but some of them can be caught by travelers who wish to take advantage of the fishing opportunities that are available in Belize. Deep fishing is one of the best Belize activities and boat charters allow easy access to deep waters. The good news is that you will have a chance to pass some of the most beautiful coastal areas while fishing in the ocean. Some of the best fishing destinations in Belize can be found at Caye Caulker, Ambergris Caye, and Punta Gorda. Since Belize is home to the second largest barrier in the world, it is no wonder that diving and snorkeling are one of the most popular Belize activities. 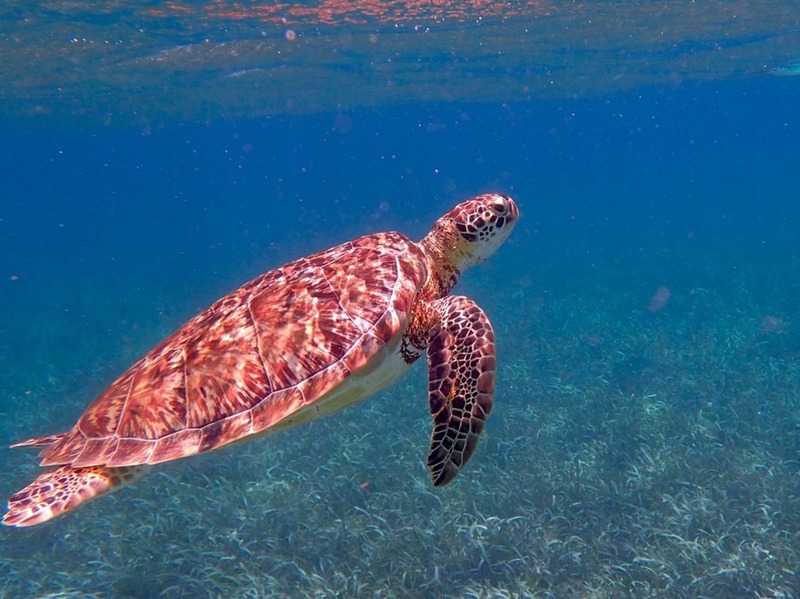 Each and every year there are thousands of experienced divers and snorkelers who come on a beach vacation to explore the marine life in Belize. Diving along the beautiful reef can be very exciting as the vacationers have the opportunity to discover the amazing underwater treasures and see rare marine animals. There are many notable areas to explore including many shipwrecks. There are also many opportunities for first-time snorkelers with guided dive tours available. Several diving companies with licensed instructors can be found in Belize. Some of the best snorkeling spots in Belize include Ambergris Caye, Shark Ray Alley, Hol Chan Cut, Tres Cocos, and Mexico Rocks. 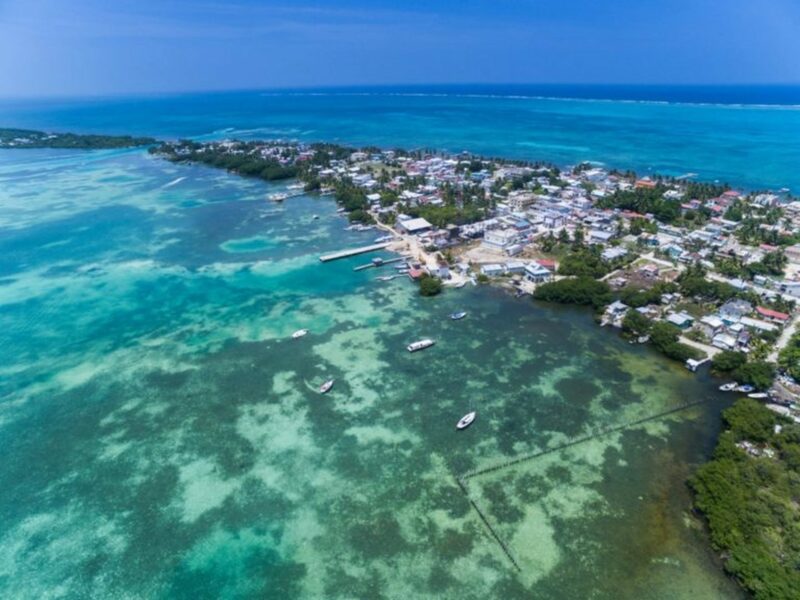 Travelers will have access to a diversity of cruising grounds and can explore hundreds of uninhabited tropical islands in the south and go to more developed areas like Ambergris Caye. 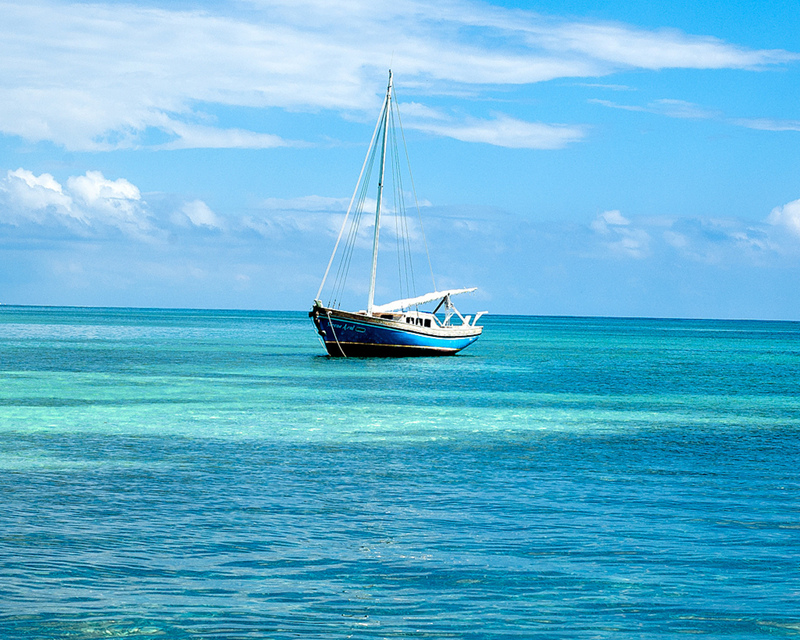 Explore the beautiful coral waters of Belize and expect to find an abundance of sea life including mangrove snappers, blue marlin, and yellowtail mutton. There are endless opportunities for all kinds of water activities such as kayaking, fishing, bird watching, and diving from the barrier reef. You can ride a horse through a jungle, check out the ancient Mayan ruins, or go for a night dive. Have a great sailing trip on a 32 feet sailboat.